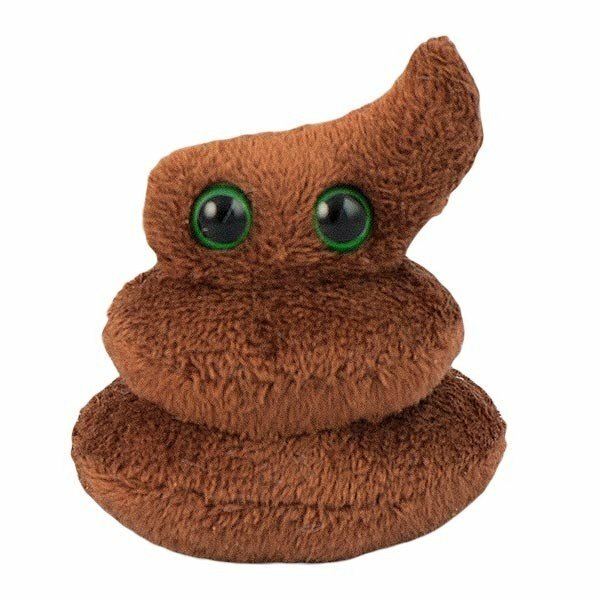 Poop (Feces) under a microscope! We all do it, but few talk about it. 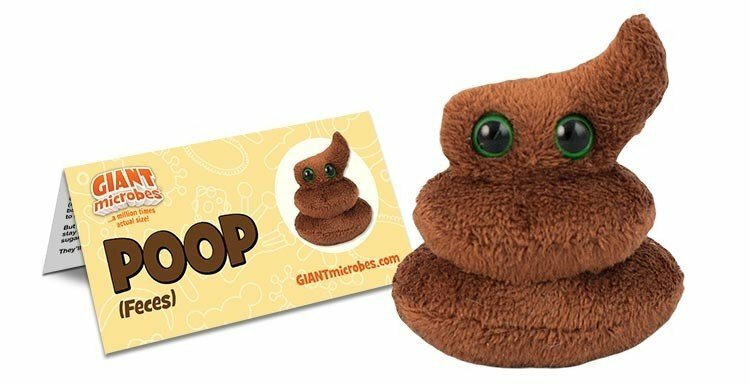 Poop is about ¾ water and ¼ solids packed with dead gut bacteria. The trillions of bacteria that live in your gut are vital for digestion, and also give poop that remarkable smell! Here you will find the cutest poop you’ve ever seen. You’ll surely be the talk of the town with this beauty sitting on your shelf or desk! FACTS: We all do it, but few talk about it. After traveling a long path through your digestive tract, food transforms into solid waste. Nutrients are absorbed by your intestine and the wastes are pushed further down at about an inch per minute. The final waste product, or poop, is about ¾ water and ¼ solids packed with dead gut bacteria. The trillions of bacteria that live in your gut are vital for digestion, and also give poop that remarkable smell!